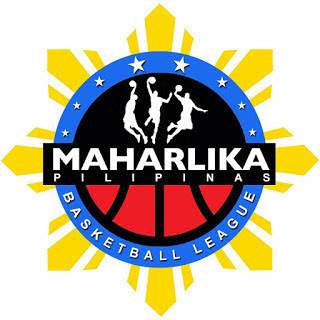 MANILA--Imus blasted Parañaque at its home, the Imus City Sports Complex, with a 95-77 rout in the MPBL Datu Cup on Friday night. The Bandera limited the rebuilding Patriots to just 14 points in the first quarter and made 29 points in the third quarter en route to the blowout. Jonathan Rivera and James Castro each scored 15 points for Imus, which now has a winning record at 9-8, widening its lead over GenSan and Bacoor City, which fell to Marikina on an Ato Ular game-winner earlier Friday, for fourth place in the Southern Division. Ian Melencio put up 13 markers, while Genmar Bragais and Raniel Diwa had 12 each. Paolo Castro made 18 points, eight boards, six dimes, and one steal for Parañaque, which fell to seventh place in the South at 8-10.